Easter weekend 2019 is Friday 19-Monday 22 April 2019. As with most bank holidays, there are planned closures and engineering works on railways and tube lines in and around the capital. 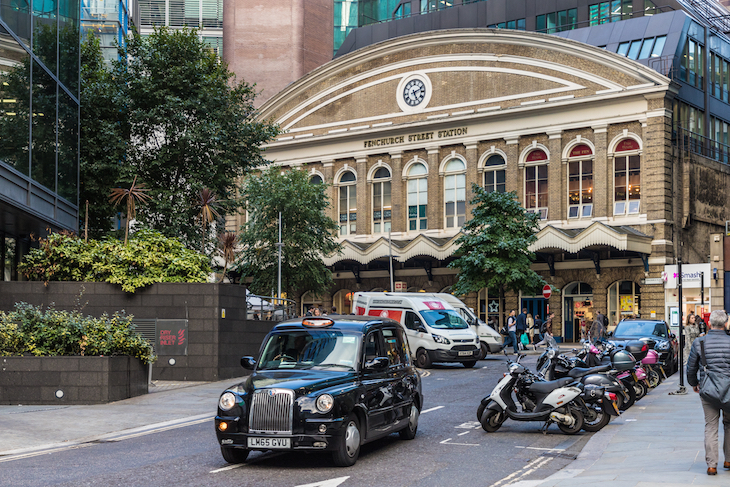 We've rounded up the biggest ones — included the closure of one of London's biggest stations — here, to help you plan ahead. Circle line: No service between Edgware Road and Aldgate via Victoria 19-22 April. 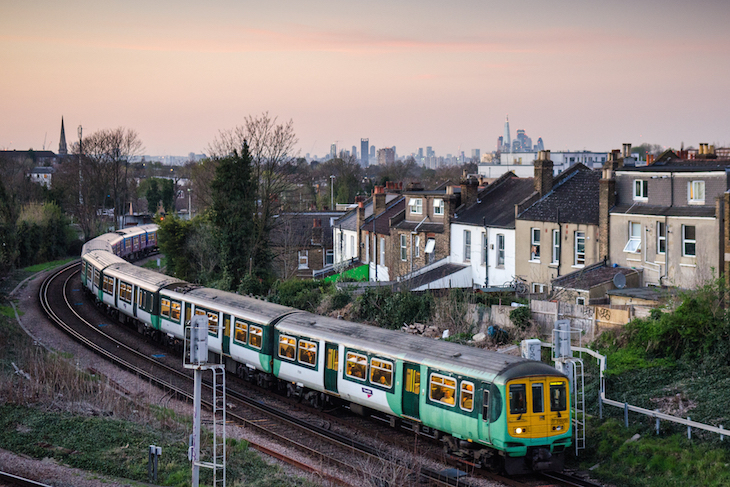 District line: No service between Hammersmith/Wimbledon/Kensington Olympia and Edgware Road/ Barking, 19-22 April. DLR: no service between Bank/Tower Gateway and Poplar/West India Quay due to Network Rail works. A replacement bus will operate. 19-22 April. See TfL service updates for more information on these closures, replacement bus services, and alternative routes. Euston station is closed to all National Rail services for the entire weekend, so check with individual operators for alternative arrangements. Buses replace trains on Woolwich and Bexleyheath lines, 19-21 April. More info here. Amended service Lewisham-Bickley-Orpington, 21 April. More info here. Buses replace trains between Tonbridge and Ashford International/Maidstone West, 21 April. More info here. Reduced service to and from London Victoria, closing most lines between Victoria and East Croydon, 19-20 April. More info here. No trains between Sydenham and Crystal Palace, 21 April. More info here. Changes to services between London Bridge and Crystal Palace/West Croydon, 21 and 22 April. More info here. Alterations and reduced service at Wimbledon, 19-22 April. More info here (also no District line at Wimbledon all weekend — see above). No circular service to and from Hounslow via Brentford and Twickenham, 19-22 April. Other trains will be diverted onto this route due to the Wimbledon closure above. More info here. Further afield, buses replace trains Basingstoke to Winchester and Andover, 19-22 April. More info here. An amended service runs all weekend, picking up some of the capacity lost by the closure at Euston. This means fewer trains stopping at Sudbury Hill and Harrow, but additional capacity between Marylebone and Birmingham Moor Street. More info here. Fenchurch Street station is closed all weekend so trains are liable to start/terminate at Liverpool Street/Stratford instead. More info here. Minor changes to certain services in and out of King's Cross on Good Friday and Easter Monday. More info here. Massive changes due to closure of Euston. More info here. 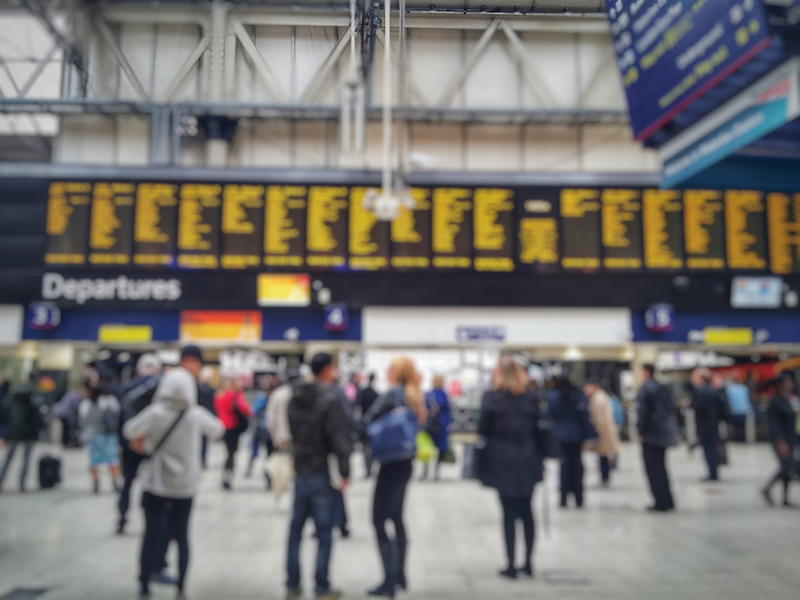 Which stations are closed over Easter Weekend 2019? 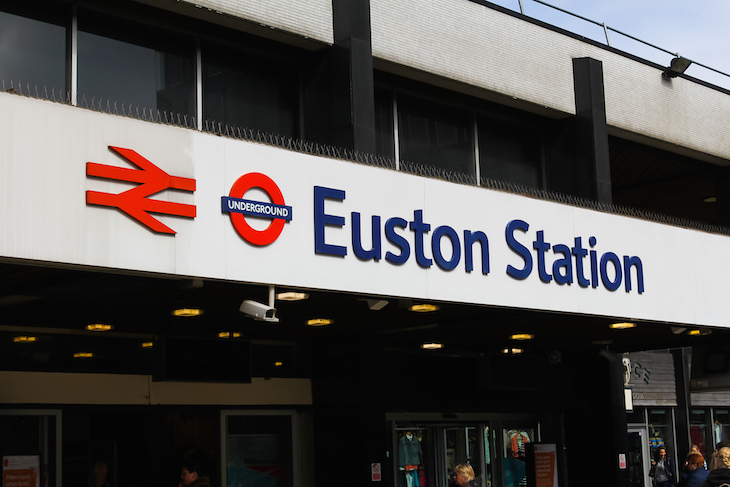 Euston: Euston station is completely closed, with all trains cancelled for the whole weekend to allow for maintenance on the West Coast Mainline. It affects London Northwestern Railway, Virgin Trains and London Overground. We'd recommend avoiding routes by these operators this weekend if at all possible, but if you must travel, see individual websites for alternative routes. Euston tube station is unaffected and tubes run as normal. Fenchurch Street: No trains at Fenchurch Street all weekend. C2C services diverted to Liverpool Street and Stratford. More info here. 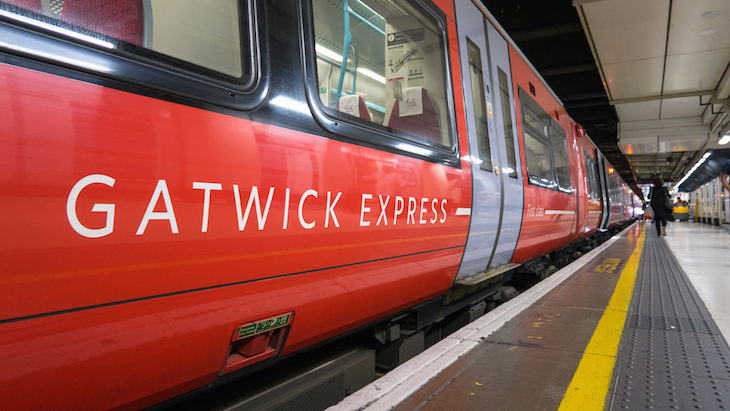 No Gatwick Express 19-20 April due to engineering work at Victoria, and reduced service on 21 April. Use Southern or Thameslink at London Bridge instead. Heathrow Express should be running as normal. Piccadilly line should be running as normal. The Paddington-Heathrow branch of TfL Rail (to become Crossrail... one day) should be running as normal. Early morning trains (until 9.50am) on Sunday 21 April will take longer than normal due to engineering works. Other than that, it's a normal service. More info here. 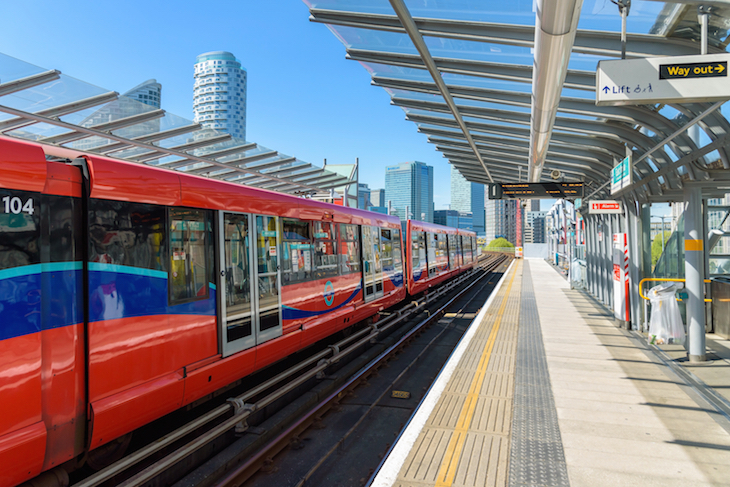 If you're coming from central London, remember the DLR's not running from Tower Gateway or Bank to Poplar and West India Quay, 19-22 April. A replacement bus runs from Tower Gateway but not Bank. More info here.